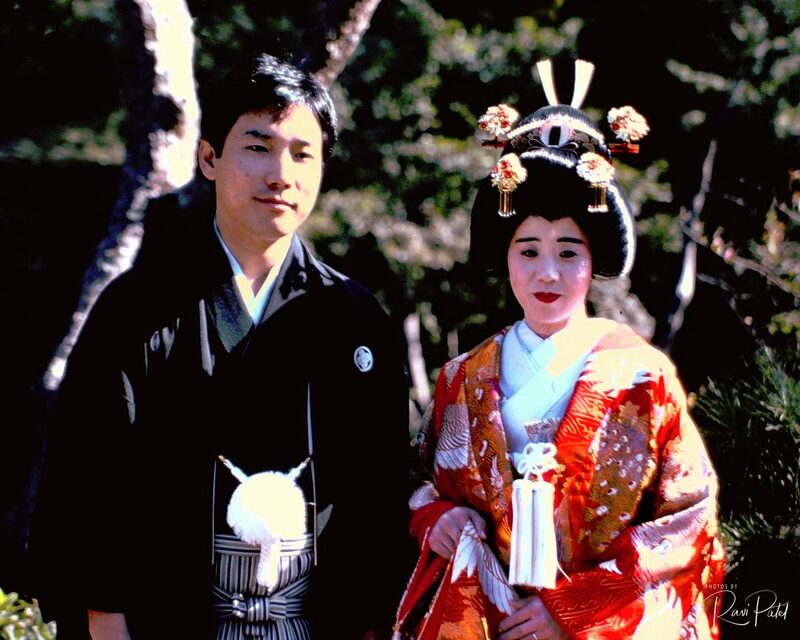 A newly married Japanese couple dressed in traditional garb. Circa 1985. This entry was posted in People, Photography, Slide Images and tagged couple, Japan, japanese, married. Bookmark the permalink.